A cooperative in the Mekong Delta province of Tien Giang has won a contract to export pomelos of the Nam Roi trademark to the Russian market. 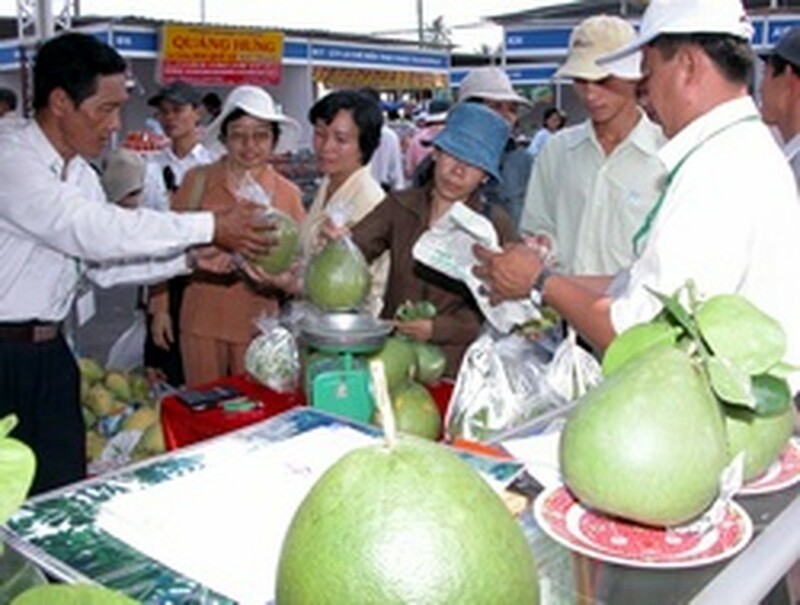 In the first batch, the Lo Ren-Vinh Kim Star Apple Cooperative will ship 17 tonnes of Nam Roi pomelos with a price of 7,000 VND (0.44 USD) per kilogram. Under its contract signed with a partner in Ho Chi Minh City , the Lo Ren-Vinh Kim Cooperative will export between one and two containers of Nam Roi pomelos to foreign countries per week. Earlier, the cooperative shipped one tonne of star apples of the Lo Ren trademark to the Russian market.